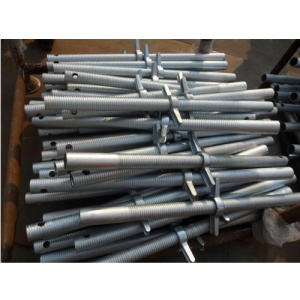 1.Shoring screw jack without base plate,36″ long,is made of 48×4.5mm seamless tube,assembled with big casting handle.Widely used in US and Canada. 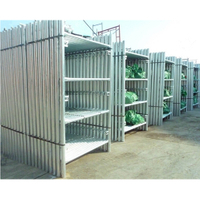 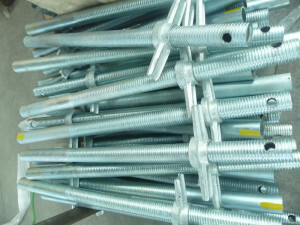 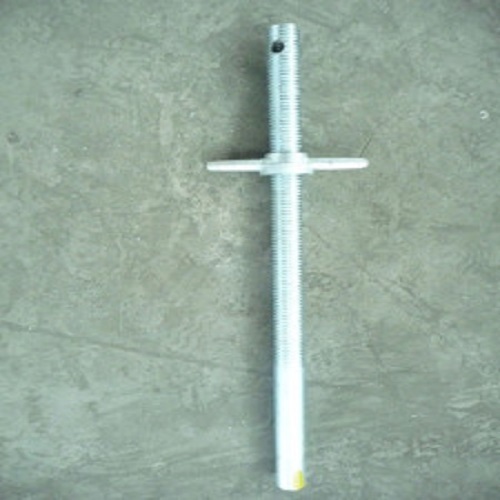 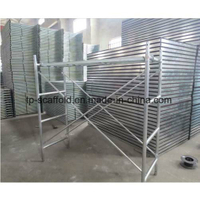 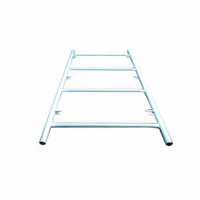 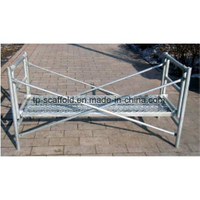 2.It is used to fit together with heavy duty shoring frame scaffold. 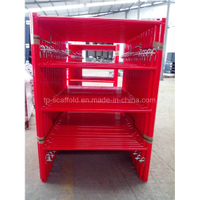 4.Packing: put inside frames to save space,or on steel pallet. 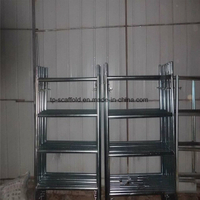 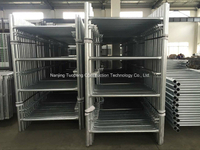 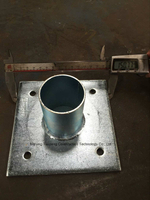 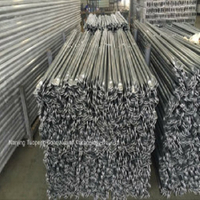 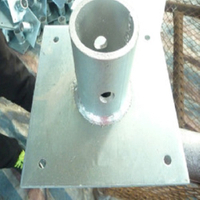 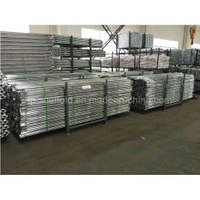 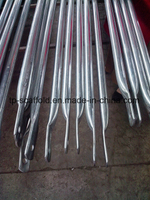 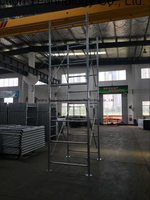 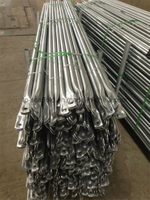 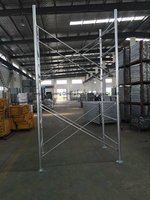 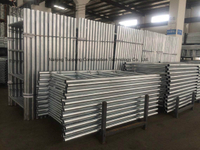 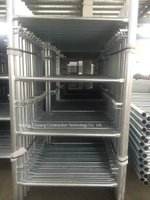 8.Other related components such as heavy duty shoring frame,galvanized cross brace,J head and base plate are manufactured,too. 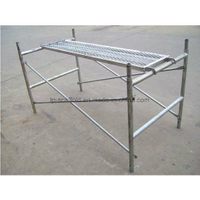 9.Order of mixed items is acceptable.